Palpitations, irregular pulse, intermittent pulse, disturbed sleep, unstable emotions, nourishing the heart, dry cough, moistening the lungs, wheezing, pain relief, diarrhea, dysentery, hypochondriac pain, epigastric pain, stomach ulcer, leg cramps from blood deficiency, sores, swellings, red lesions, eczema and itching, burns, frostbite, sore throat; poisoning from herbicides, pesticides, drugs, heavy metals, lead and arsenic to name a few are some of the imbalances satisfied clients have used this product for. 1 to 2 grams (maximum 3-6 grams) per day or as directed by your wellness coach. 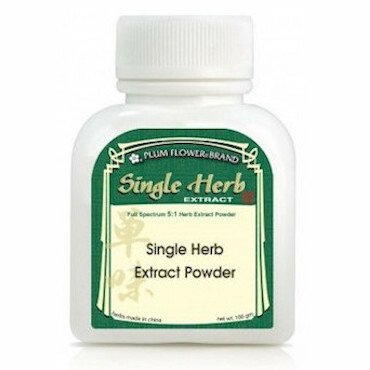 Used in decoction, powder, pills or syrup; internally or externally. Raw Gan Cao more strongly purges fire, eliminates toxins, moistens the Lung and stops cough. It is commonly used to treat throat soreness and pain, various infections with formation of pus and abscess, cough with hot phlegm and food or drug poisoning. Honey processed Gan Cao has a sweeter taste and warmer nature to tonify Spleen, benefit qi, moisten the Lung and stop cough. It is stronger than raw Gan Cao to tonify qi.